100% of franchisors say that preparing for effective interactions with franchise owners and their employees is a pain point for field operations teams. Of those, 57% don’t have a system in place to monitor and control field execution and performance, and those that do have a system say they are not using it effectively. Shawnon Bellah, COO of Nestle Toll House Café, by Chip shares how she committed to rolling out a system that fit the way they work and how that transformed their team into one of the best in the quick service restaurant (QSR) industry. Shawnon Bellah is Chief Operating Officer of Crest Foods, franchisor of the successful Nestlé Toll House Café by Chip® concept. Shawnon began her career with Razzoo’s Cajun Café before moving to Metromedia Restaurant Group in 2001. She worked in Bennigan’s franchise operations until 2008 when she was hired as Director of Training and Menu Development for Nestlé Toll House Café by Chip®. Shawnon served as VP of Operations and SVP of Global Operations before becoming COO in 2015. She also initiated the opening and growth of the concept in the Middle East and Canada. Keith Gerson brings 40+ years of executive level expertise as a passionate and driven Franchisor and Franchisee with a proven track-record in building rapid-growth, and highly profitable franchise organizations. 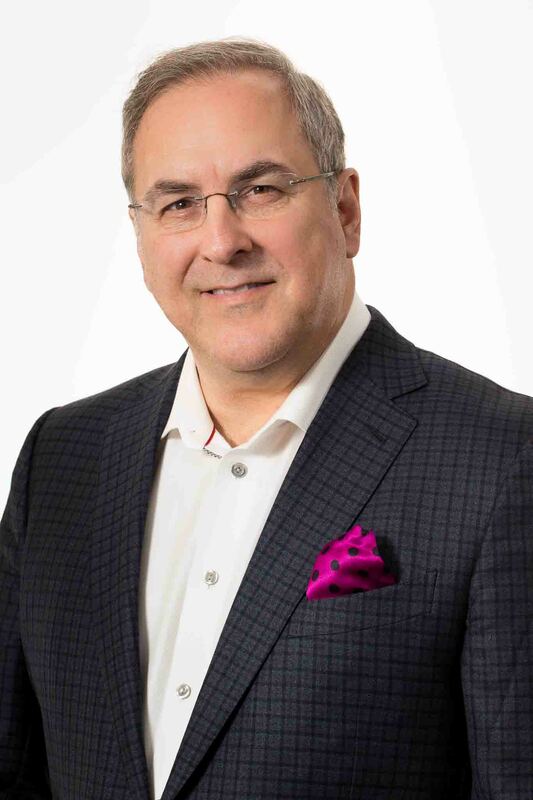 Over the last five years, Keith has served as President and Chief Customer Advocate for FranConnect where he has been able to work closely with many Executive Boards and Leadership Teams that are part of FranConnect’s portfolio of 600+ brands and 110,00 locations. His focus is on helping franchisors to get to their desired future state in sales, operations, communications, and engagement. Recognized in franchising circles for his extensive leadership experience, and ability to drive execution, Keith is a highly-rated keynote speaker and has had the rare opportunity to have created several leading franchise systems from their very conception through launch and sustained growth taking these systems from micro-emerging status to that of successful enterprise level brands. I Want to Register for the Webinar!